An elf sculpture made from engine parts by Tom Samui. One of the things I like to do on G+ is repost pictures of art that I think is particularly eye-catching or interesting. There was a documentary that Adam and I watched on Netflix a few months back called Waste Land, and it was about an artist named Vik Muniz who created fine art from recyclable materials contained within the world’s largest garbage dump (which just happened to be in Brazil, for any curious folks). It was a great film! 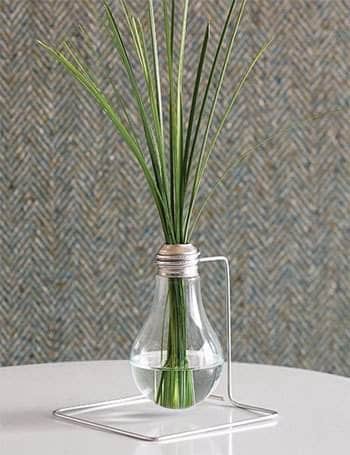 Check out this: How to make a non-functional light bulb into a bud vase!